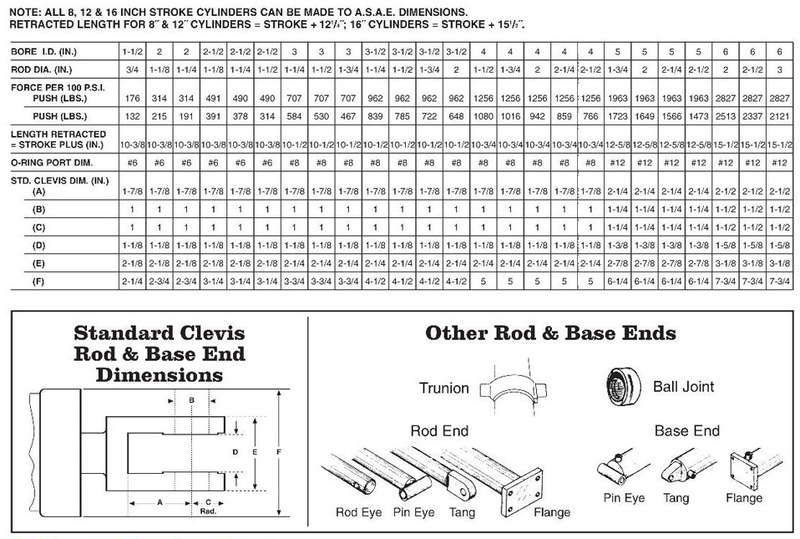 Cylinders | SWECO PRODUCTS, INC.
for Agricultural, Constructions and Mobile Equipment…are precision manufactured, using only the finest materials. Choose from our standard Double Acting cylinders or we will manufacture special cylinders to meet your requirements. 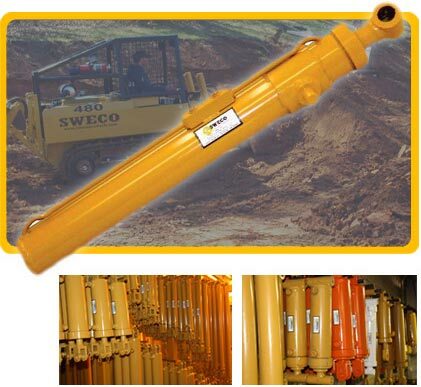 SWECO Products Inc., guarantees its Hydraulic Cylinders, when properly installed within product specifications, for a period of 12 months from the date of shipment from the factory, against defects in workmanship and/or materials only. We will, subject to inspection by factor authorized personnel, repair or replace any cylinder found to be defective. The sale of our products under any other warranty, implied or expressed, is not authorized by the factory.